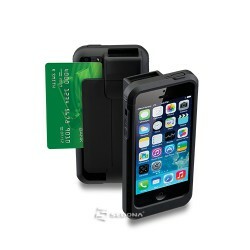 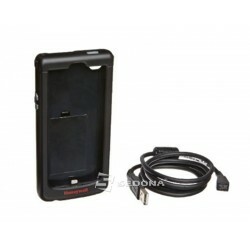 Linea and Infinea Tab barcode scanners which transform Apple mobile devices into mobile terminals. 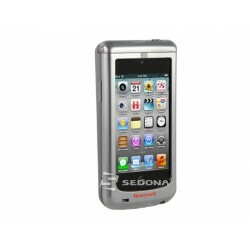 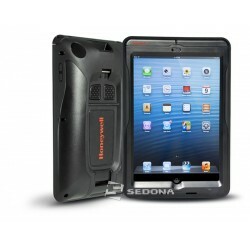 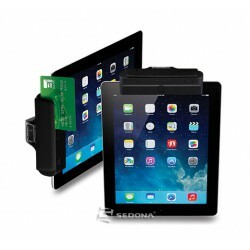 Works with iPhone, iPad, iPad Mini, iPod Touch, from different generations. 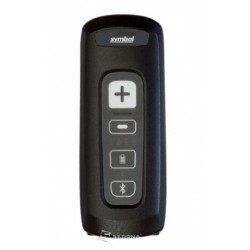 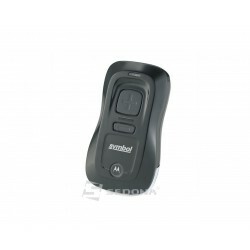 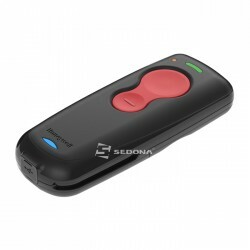 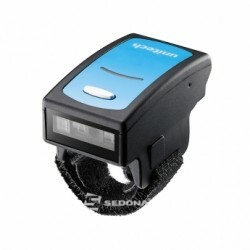 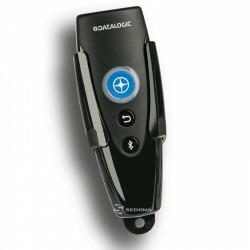 These barcode scanners have MSR reader included and optional can scan 2D barcodes.